Is the premiere event in the sport of baton twirling; the twirling equivalent of the Olympic Games. 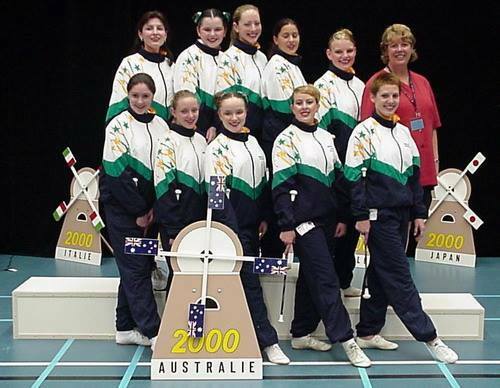 A group of elite level athletes, to represent Twirling Australia in the World Baton Twirling Championships. The Australian . Trials are held prior to the Australian Championships during even-numbered years at varying locations throughout Australia . 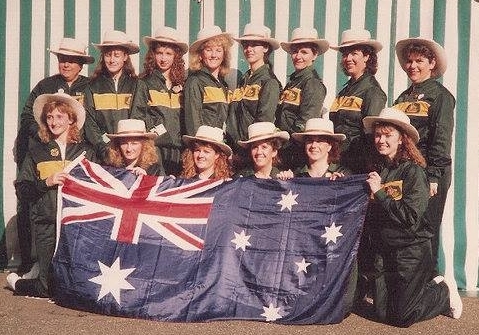 Athletes competing in the Australia. Trials have successfully passed through all required levels of Compulsories to qualify for this competition. Individual athletes compete in Compulsories and Freestyle in the Junior Division and Short Program and Freestyle in the Senior Division. Gold, silver and bronze medalists, and an alternate are selected in the following divisions: Junior Women, Senior Women, Junior Men and Senior Men. One Junior Pair, one Senior Pair, and one Team are also selected. 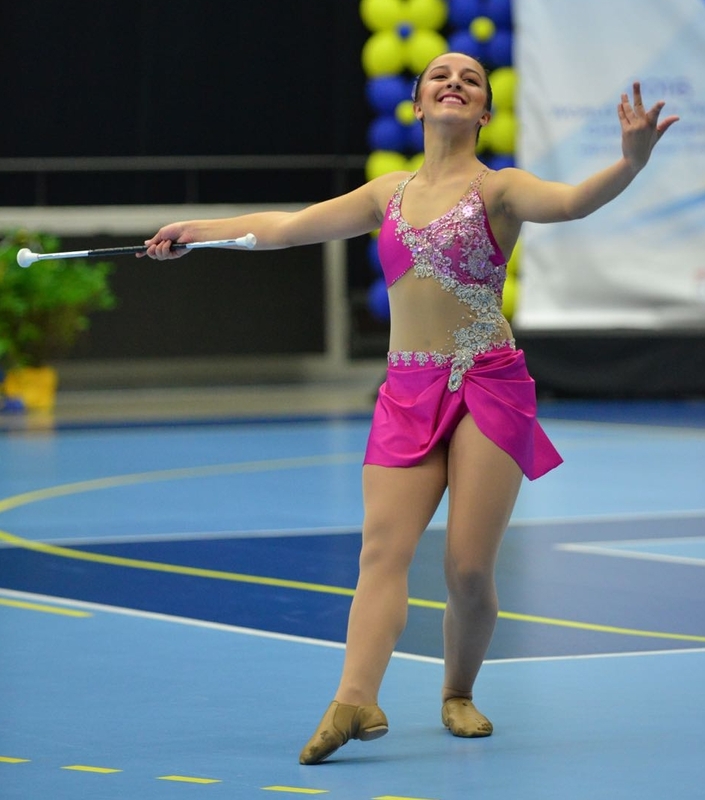 The World Baton Twirling Championships bring together the world’s best sport baton twirlers; elite athletes who compete in an environment of healthy competition, good sportsmanship and international cooperation. These athletes ‘go for the gold’ , silver and bronze medals in individual, pairs and team events. 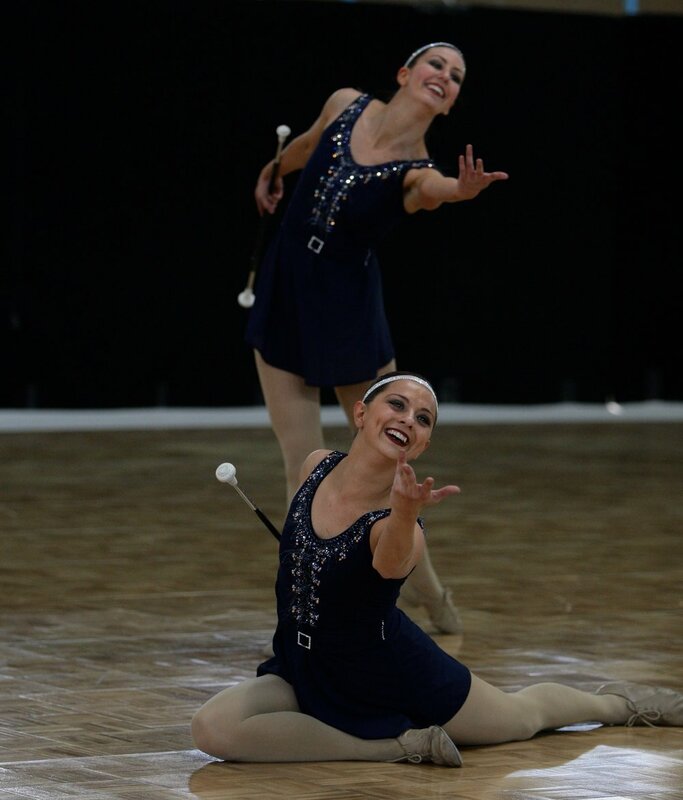 They are the best of the best; the epitome of baton twirling excellence. 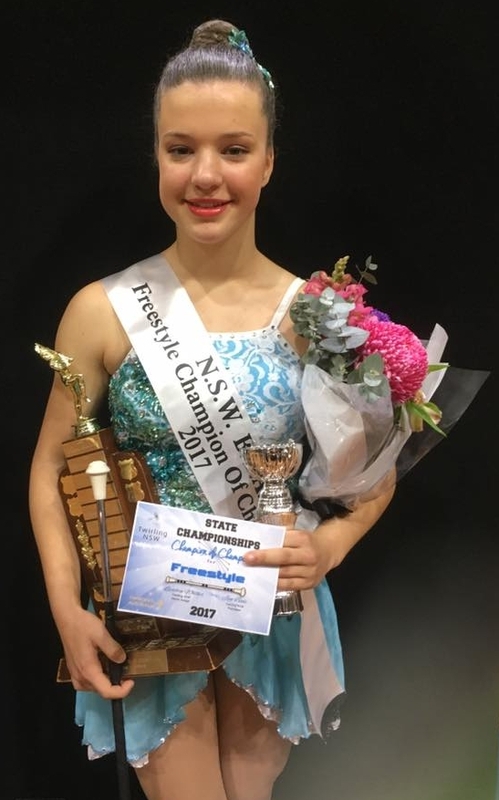 Anastassia has represented Australia at 11 International competitions.